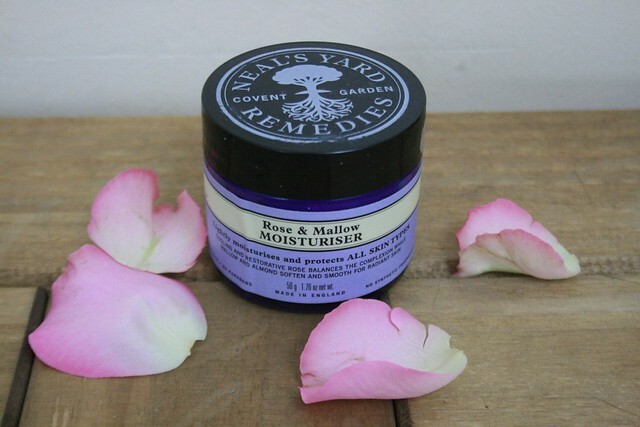 I was advices to try the Rose & Mallow moisturiser when I went in to the Neal's Yard shop at Borough Market. 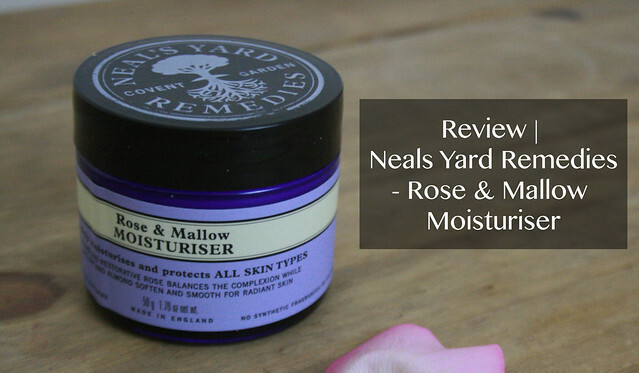 On the label Neal's Yard says "Lightly moisturises and protects all skin types. Cooling and restorative rose balances the complexion while mallow and almond soften and smooth for radiant skin." I found this cream perfect for my normal skin. 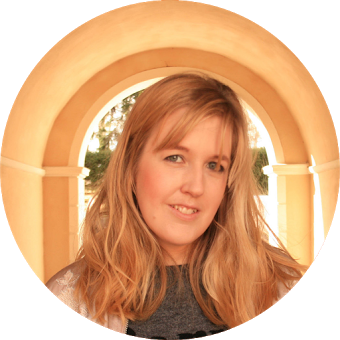 I use it for my face and it softens my skin and feels smooth and hydrated. 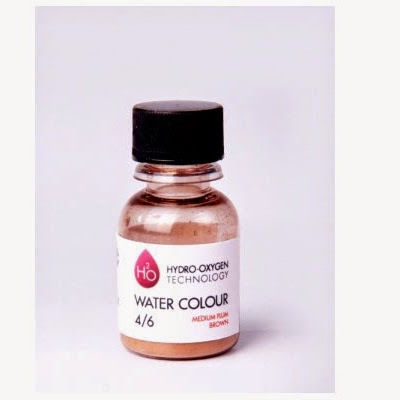 The cream is light and absorbs in to the skin easily. The moisturiser has a lovely, gentle smell from rose and citrus. I like that it doesn't have a strong smell of rose, as it can be a bit overwhelming sometimes. As they're free from all of those things it helps your skin to breathe better and doesn't harm your skin or blood stream. Neal's Yard Remedies are easy to recognise with their blue glass jars/bottles and their purple labels. The Rose & Mallow moisturiser cost £22 for a 50g jar. 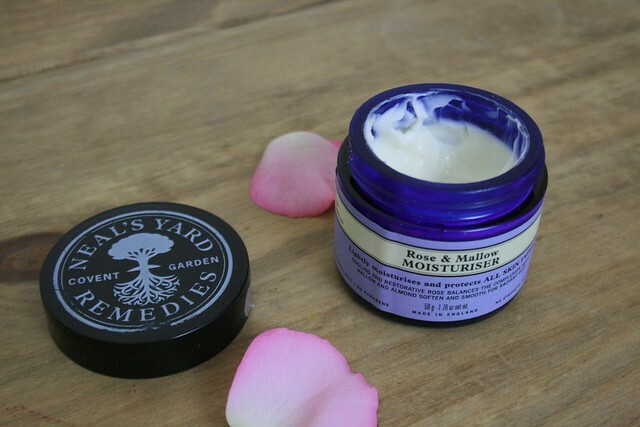 Have you tried Neal's Yard Remedies? 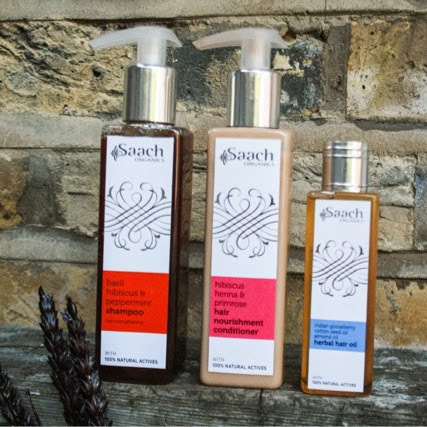 Which of their products do you like?